Please check the datasheet 2.0 of DBM01 carefully if it is what you need before procurement. 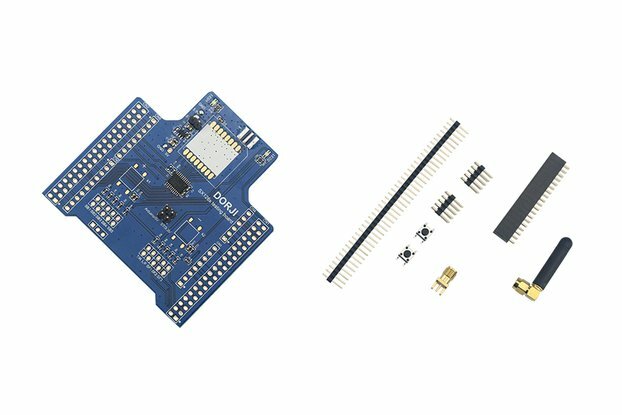 For those customers who bought the first version of DBM01 module and would like to try new DBM01 modules, we can offer favorable discount for the same quantity you bought for the first version. 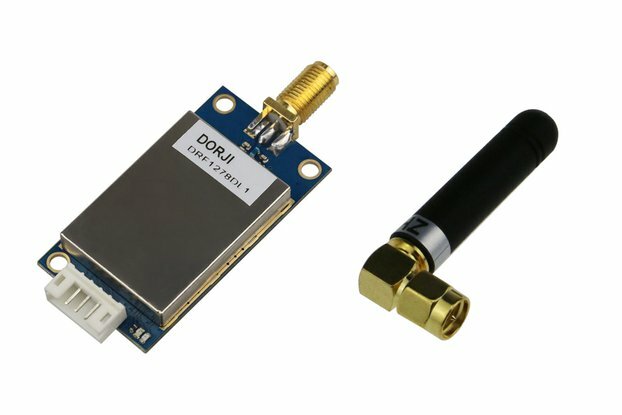 Please contact us throug Tindie or email to nocorn1[@]gmail.com. We will send the discount code to you after comparing your contact details in our customer database. 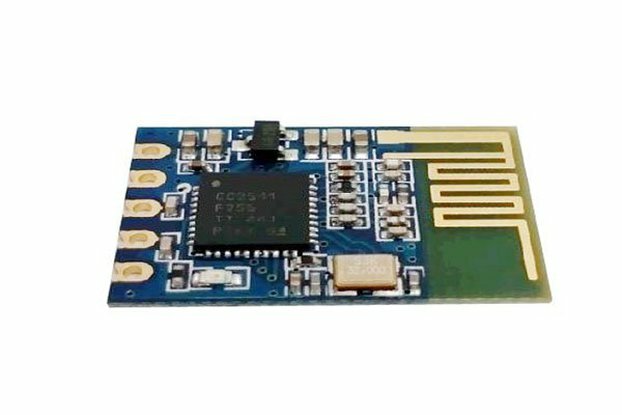 DBM01 is a type of low energy data transmission Bluetooth module based on CC2540 from Texas Instruments. 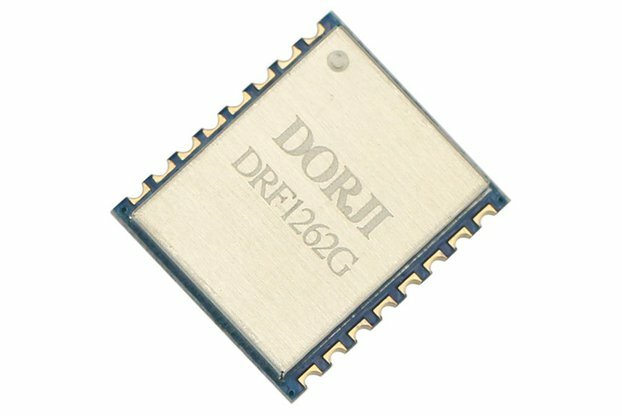 Combining the advantages of compact size, extra low power consumption, strong anti-interference and long communication distance, it is very suitable for short range wireless communication in Things of Internet. 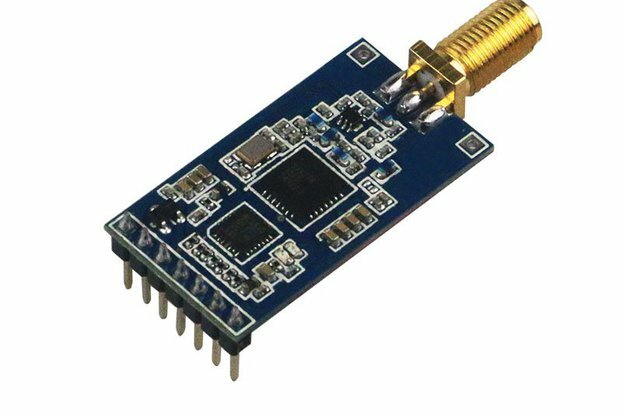 The module integrates PCB antenna on board. 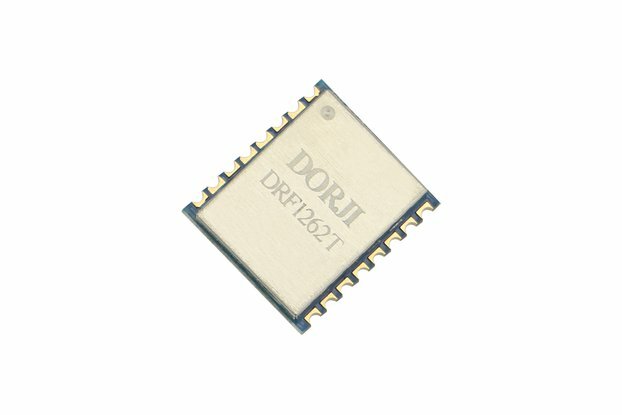 Because the RF circuits of DBM01 are well matched and optimized, users are free from time-consuming RF design and only need to focus on the slight work on UART communication. 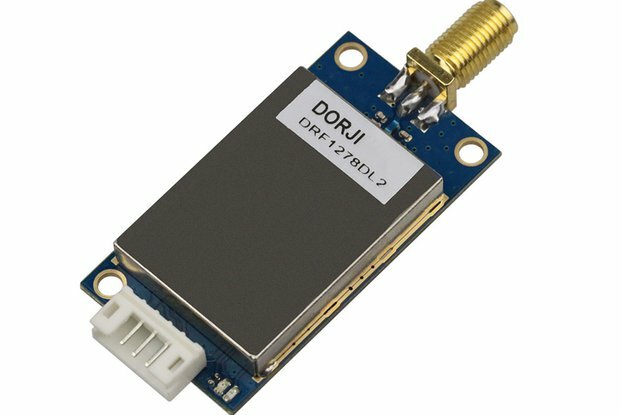 DBM01 can be used to communicate with other Bluetooth devices such as iPhone system. 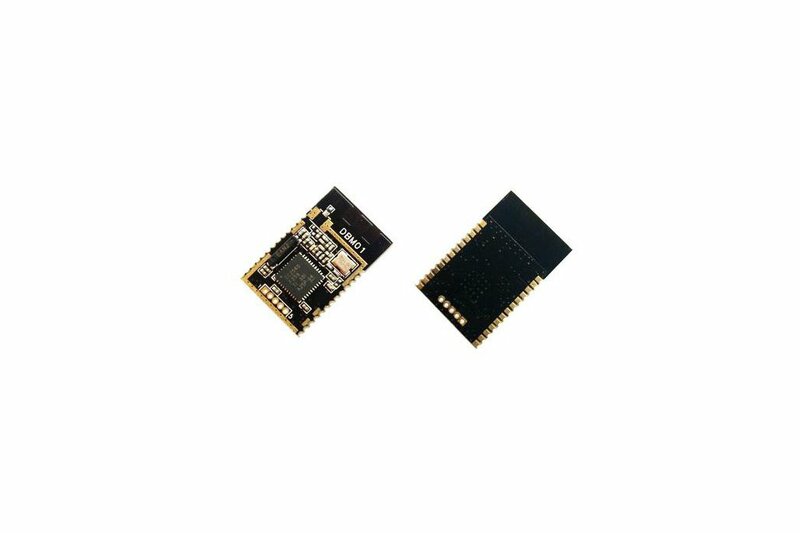 This module can be switched between Central mode and peripheral mode by external I/O pin or AT commands. In peripheral mode, users can set modules in different power-saving modes by changing the inquiry time through AT commands. 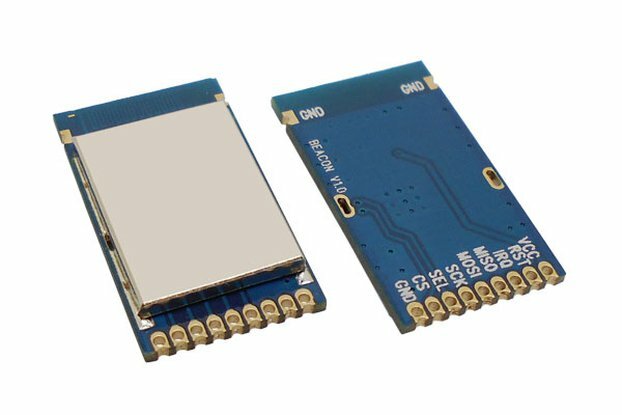 DBM01 provides four types of matching modes for Central and Peripheral modules, which provides high flexibility for different applications. I've been trying to talk to this module for sometime without any luck. The link to the datasheet is fine but the link to the commands to talk to it is dead. Digging for any other information or examples also came up with nothing. 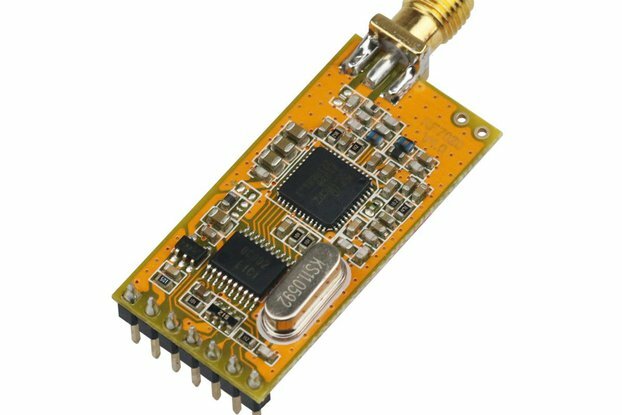 The version of module is a peripheral module and it doesn't support AT commands and it communicate with the Iphone or Anroid system with fixed baudrate. Could you be kind to send your more details on your testing to my email address: nocorn1[at]gmail.com? 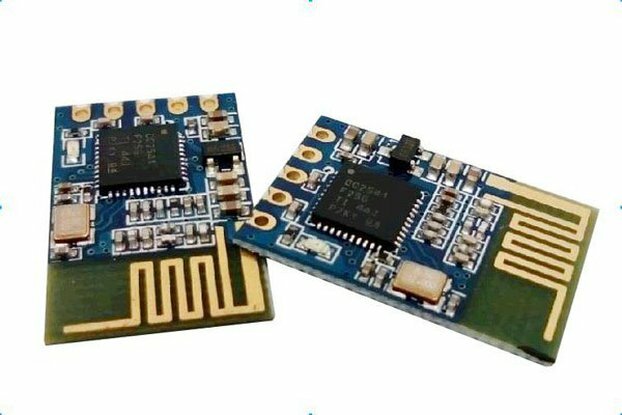 If the module really can't work because of design or production problem, we can refund you or send you the new version of module. For next version of module, the module can be worked as master or slave module so communicaton between two modules become true and we added a lot of AT commands to provide more flexible control on the module.